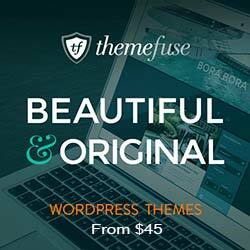 Voyage is a beautiful premium WordPress theme for travel related websites. 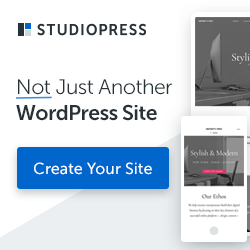 This theme has a responsive layout and it also comes with an extremely powerful search and filter module for your visitors to search your website. It is best suitable for anyone who needs to stand out from the crowd when it comes to travel, vacations, honeymoons, city breaks, you name it.